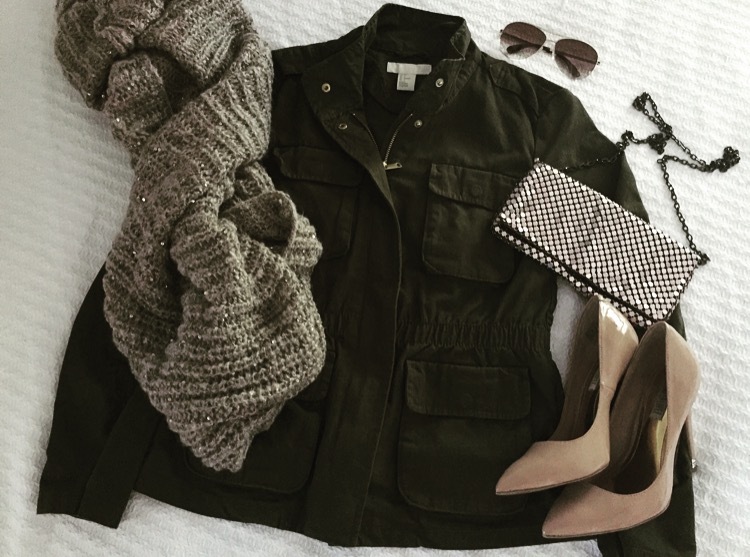 With cooler weather right around the corner, it’s important to have a game plan for quick styling when you’re dressed casually and on the go. 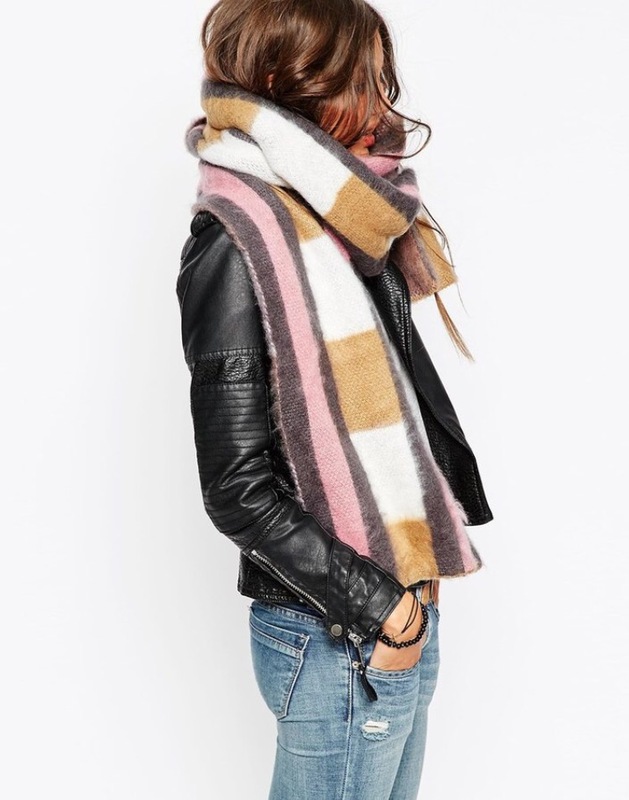 I’m currently LOVING the oversized scarf! 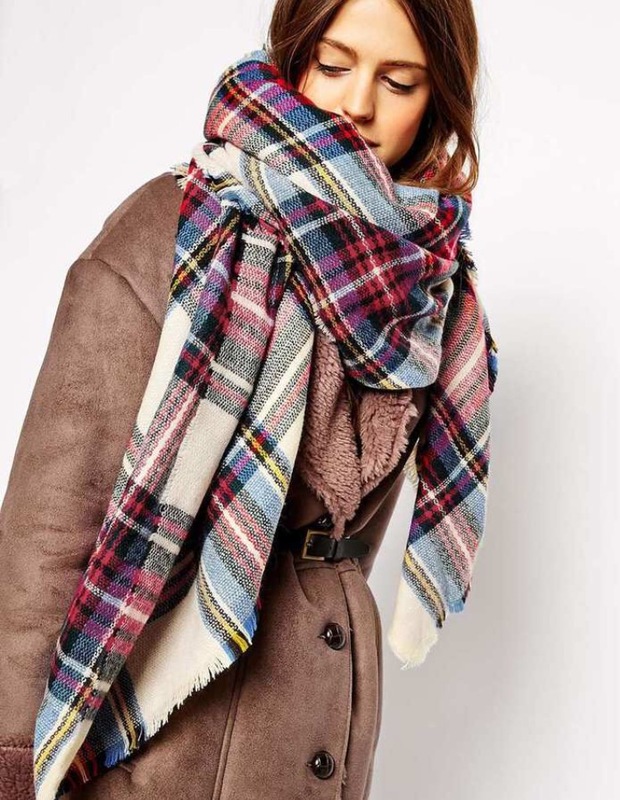 Being a girl who loves a great statement piece, an oversized scarf accomplishes just that! Not only can it bring your outfit from 2 to 10 in a matter of seconds but it also keeps you warm and cozy on those bitterly cold days. Tip: to make your outfit instantly chic, pair it with sunnies and gloves! While going through my closet the other day I came across a few oversized scarves I purchased last year and I can’t wait to wear again this year!